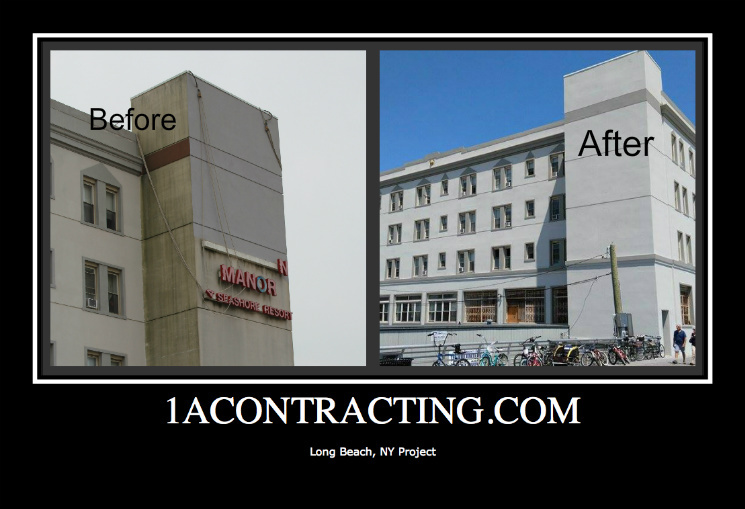 1acontracting.com Hire Us for Any Service 1A Contracting is a great choice if you are looking for a contractor who is knowledgeable about the industry and provides a variety of services. 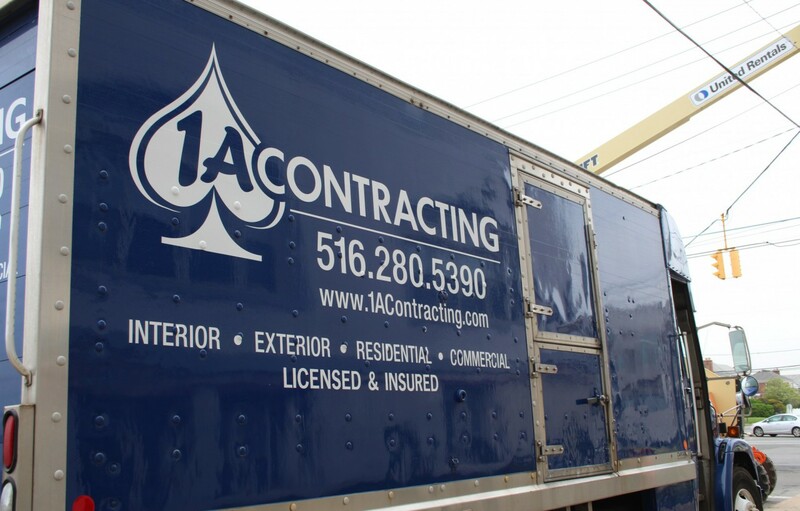 We offer a comprehensive list of services to meet your needs: Kitchen Remodeling Bathroom Remodeling Basement Remodeling Window and Door Installation/Repair Flooring Installation Roof Installation and Repair Deck Installation and Repair Painting Carpentry Floor Repair Water Damage Flood Repair And more… Feel free to contact us if you are looking for a Long Island residential contractor. Our clients love our affordable services and prompt response times.